Metal Recycling - The Need To Knows. 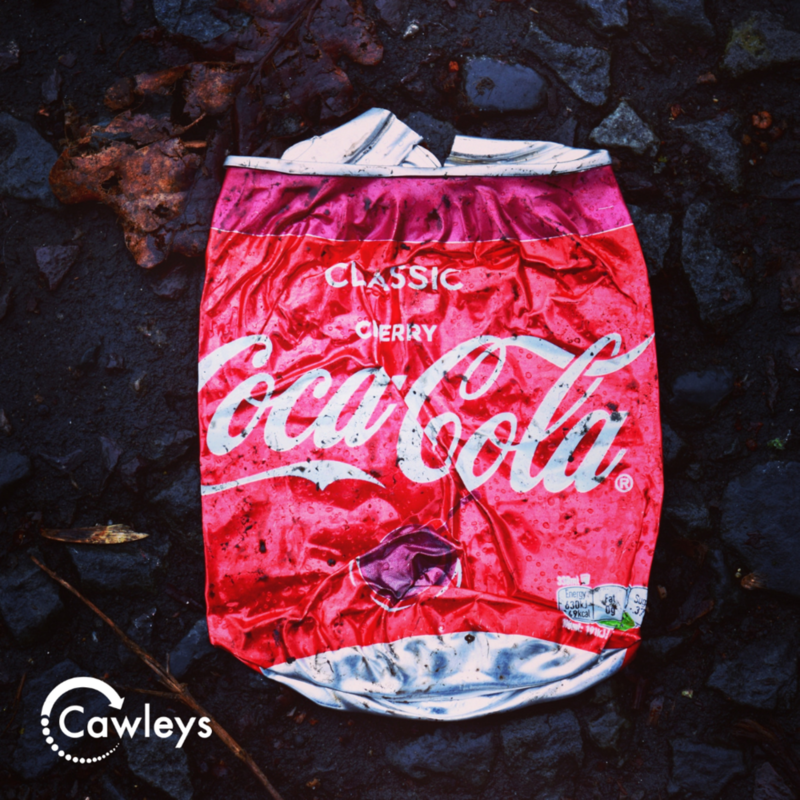 Most of us are familiar with recycling our empty food and drinks cans, however, there’s often confusion around what (or how) other metal packaging items can be recycled. Metal is usually separated into 2 groups: aluminium and steel, you can test which metal it is by using a magnet. Aluminium is non - magnetic whereas steel is. As long as these are empty they can be put into the recycling as normal. Clean aluminium foil can be recycled, this includes wrapping foil, take away trays, pie and quiche cases and oven-ready meal trays, just ensure all food residue is wiped or rinsed off before disposing. Not all products that appear to be aluminium foil are recyclable. Some crisp packets can look like foil but are actually made from metallised plastic. To check if the item is aluminium, simply scrunch the item in your fist and if it stayed crunched it is aluminium and can be recycled. If it pops out into its original form it needs to go in with your normal rubbish. As long as these are cleaned out they are okay to go into the metal recycling bin. Don’t forget, all metal can be recycled but some may need a few steps before going into the bin.